Several of you who have found me on Facebook or were already FB friends have asked about the picture of me there. It is one of my favorites – not because of me, but because of the place it was taken and the good friend who captured the moment. 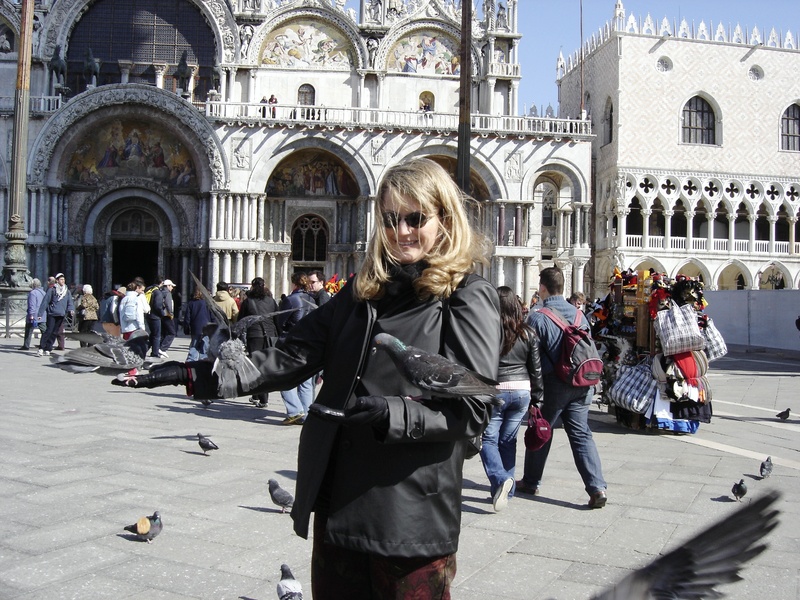 It is St. Mark’s Square in Venice, Italy and its infamous residents – the beautiful, though curious, pigeons. Behind me is St. Mark’s Basilica. Aah, take in the glory of the moment. It is what happened next that causes me to laugh out loud every time I see it. Yes, I am under attack! And my traveling friend Paula, captured the moment. I’m so glad she had the presence of mind to snap this shot for us to howl with laughter over. We also laugh over this one. I’m not sure our gondolier knew what to make of us. We had debated whether or not to take a gondola ride and decided we couldn’t go to Venice and not experience one. 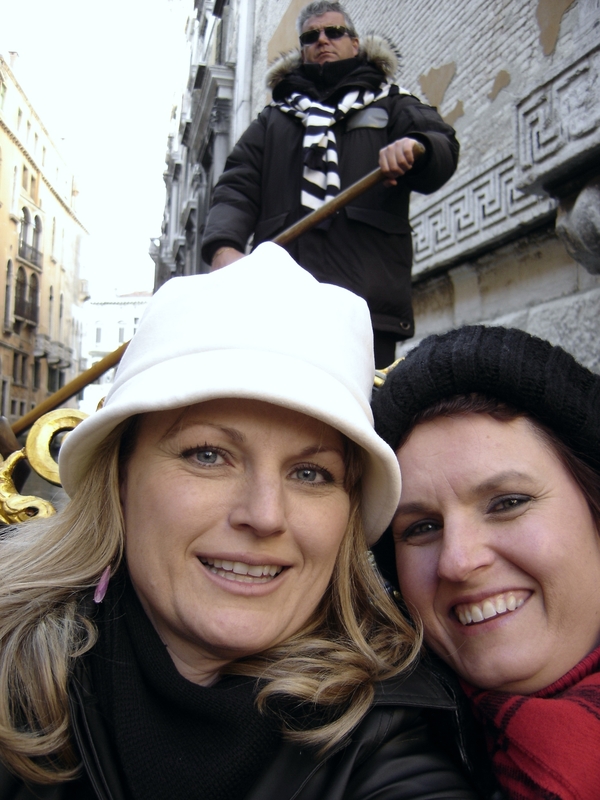 Then, of course, we needed a photo of us doing that very thing, so we kept holding the camera out in front of us and squeezing closer together in order to get both of us and our gondolier. Forget that we’re passing the houses where Cassanova and Lord Byron lived and loved, and slicing through the water in a way that can only be done in this single watery city, we’re intent on capturing the moment via Kodak. 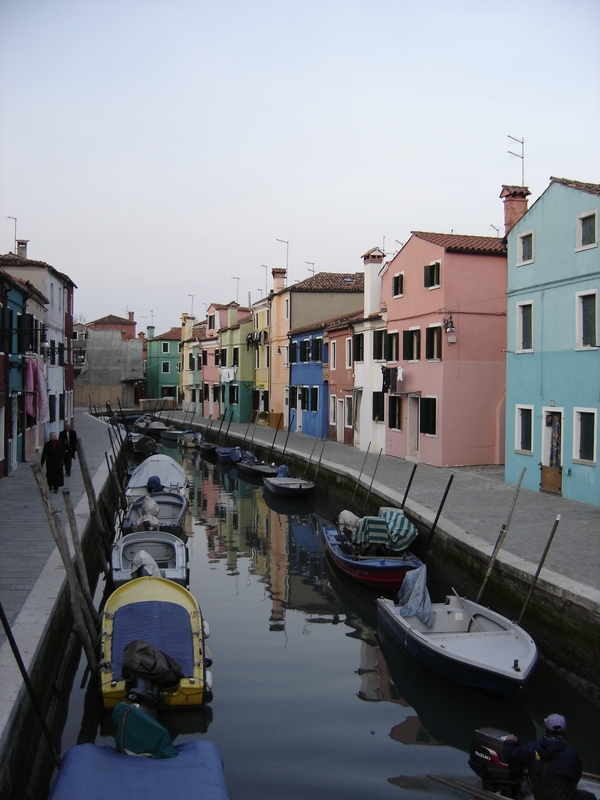 And we took a few side trips out to islands like Burano, known for its colorful houses and hand tatted lace. We toured Murano and the hand blown glass museums. I have heard it said that Venice is dirty and the canals full of trash. If you go during the high tourist season, you may find this to be true – not because of the Venetians but because of the tourists. However, if you visit during the off season – such as now – you will find pristine canals. The only piece of garbage that we saw was a single Mountain Dew bottle floating in one of the side canals. Perhaps we got lucky, but more than likely it was due to the fact that the city wasn’t being overwhelmed with buses of day trippers trying to squeeze in one more adventure. I would not advise seeing Venice that way. Venice isn’t a city to be looked at – it is one to be experienced through all of one’s senses. You should marinate in its impossibility to exist and absorb the beauty of its art and architecture through your pores. Sit – be still. Hear the bells. Does the oldest bell in Venice – Marangona – ring for you? Have you ever seen architecture so brilliant – purest white dripping in arches and buildings of gold and silver? Yes, in places the plaster is peeling and the high water marks are visible on the pastel exteriors of many of the houses along the canals. But if you focus on this rather than the magnificence before you, you have missed the point of visiting Venice altogether. Have you ever shopped streets where there are no cars and the windows are dressed with cardinals’ robes and feathery masks? Or in a fish market that has been operating for hundreds of years in the same way and same location? Or where shoes are made just for your foot? Or had a Bellini in the place it was created – Harry’s Bar? 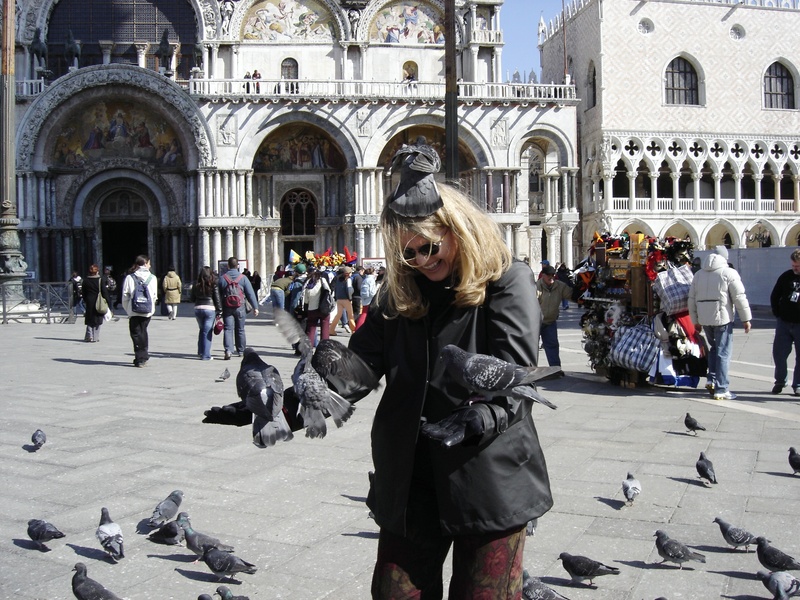 Of course, you must stop at one of the kiosks in St. Mark’s Square and purchase a sack of bird seed to feed the pigeons. Just be ready for the assault as they come in for treats. But then, if you have a good friend to snap a photo of the moment, you can laugh about it for years to come. Previous Previous post: Happy 200th Birthday Charles Dickens! Beautifully written as usual my friend. My son is currently in Italy until June. He has been to Venice and I have to say I’m a little jealous. lol It’s a good eye day so i got to come visit. I’m so glad I did. I’m glad you are having a good eye day and hope there will be many more of those. If your son has been to Venice recently then I guess you’ve heard all about the glories there. Maybe he could do a guest post on your blog. Absolutely magnificent, I would love to experience Venice, it just looks so magical. It is magical – what a great way to describe it. Thanks Mags! Wow, great pictures! I have never been out of this country before (except Canada of course) One day when I travel I will put Venice down as a place to see. Darla I believe you would be as impressed with Venice as I was – and am! Thank you so much. I hope you will get the opportunity and take it! Thank you MJ. I’m glad you could go along with me even if it was just through words and pictures. and .. I linked up to you today. Your words of wisdom on a past post inspired today’s. Cheers! Can’t argue with that! LOL. Shampoo, shampoo! But I had no birdie excrement on me so I guess I got lucky. Then again, I think bird poo on your head is considered a lucky omen in Italy, so maybe I wasn’t so lucky after all. What a gorgeous piece of writing! 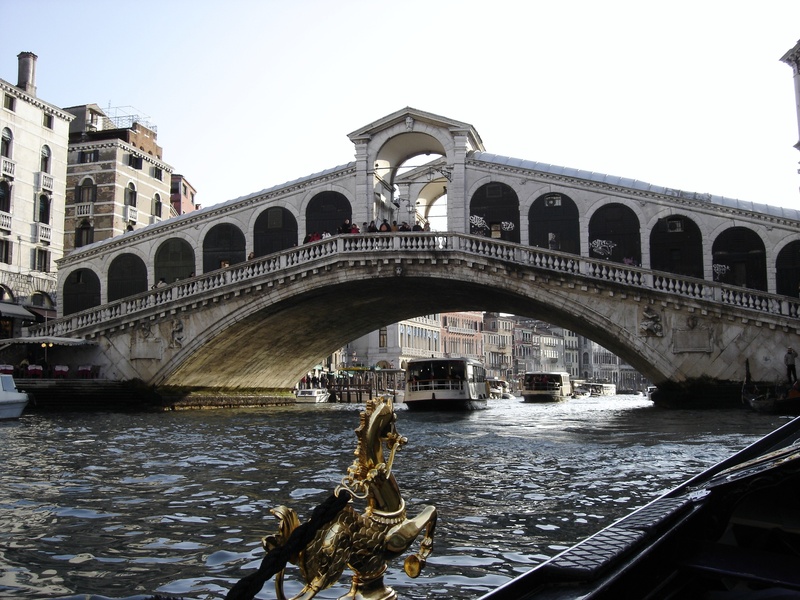 I love the photos too, but it’s your words that gave me a glimpse, a scent, and a taste of the glory that is Venice! I’ve always thought that Paris was the end all, be all, but this piece has made me reconsider. What a nice comment Linda; thank you. I think each of those cities is delightful in unique ways, but Venice is magic and mystery. I took a side trip to Venice when my son was studying in Florence. It was glorious. Thanks for reminding me! Then you know how spectacular it is first hand. I’m impressed that your son studied in Florence and would love to hear more about that. Is he an artist? Sold! Now all I need to do is go…some day. What a lovely daydream for today. Thank you. Georgette you would love it and must go! 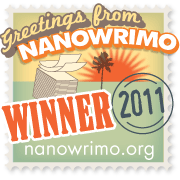 I still have daydreams about it…sigh. I have been to Venice several times and will most likely go back for a couple of days this year. I always say I don’t need to see it again (so much Italy, so little time), but then for the very reasons you describe so beautifully, I go back. I love waking up at 6:00 a.m. and jogging along the undisturbed canals, and then napping in the afternoon when the cruise ship passengers are making it impossible to to move. Coincidentally, I had planned to include Venice in my next post (comparing traveling to Italy with traveling to Disneyland), but had a last minute change of plans. I am happy to have experienced it over in your neck of the woods. I’m so jealous! Can I stowaway in your luggage? You made Venice almost touchable. Great writing and wonderful reflections of your visit. Love the shot of the pigeons on your head. They certainly are aggressive little buggers! Such beautiful imagery and description. Now I want to book a ticket…but I may wait until the Mountain Dew bottle has floated a little further downstream. Thank you Annie. The birds will leave you alone unless they see the seed sacks, and then, have mercy! Get that ticket – you would love it. Love the picture story of you and the pigeons!…and the gondolier. My German cousin adores Venice and tells me I must visit it some day. I hope to do that! We actually traveled through Munich to get there. Maybe you could meet your cousin there and explore the canals together. Oh wow…I can’t hardly EVEN imagine! Aren’t pictures just so wonderful? A person can relive it again and again…and share with others as well! Thank you for that! And your pictures are so fantastic I can only imagine what you could do with the architecture in Venice. Wow! Thanks for sharing your memories and letting me tell mine! What a beautiful story Elyse. Thank you for sharing it here. Your son must have been a very wise 7 yr old. Does he still love it? Thanks Renee. He does still love it, but he isn’t nearly so cute and cuddly about it! I am quite sure he will go back some day. As will I! at least once. Sounds like you have a fantastic trip. I went a few years ago and it was as glorious as you describe. I love the art, the beauty of it. You make me wish I was there right now. Sigh. I know – I’m feeling wistful as well. The art is so magnificent that there was a point that my senses were just full – when I didn’t think I could appreciate fully another piece. That’s when we took to the canals! I believe you would be inspired by Venice. There’s a reason artists and writers have ‘flocked’ (so sorry – couldn’t resist the bird pun) there for hundreds of years. Thank you for the compliments. Ahh I love Europe! I studied in Germany for a semester and was able to travel to many other European countries…except Italy! I was so sad because I’ve always wanted to go. This post just reassures the fact that I need to make a trip to Italy. Now all I need is the $$ and time and I’ll be set! Lucky you studying in Germany. What a great opportunity for you. And when the time is right, I bet you will get to Italy and I know you will enjoy it. What a great trip! Thanks for taking us along – enjoyed the sights and sounds….of course the pigeon pictures are priceless. Thank you Bella. It really is one of those magical cities whose memory feels as if it was somewhere inside of you before you ever experienced it. Perhaps it is the reminder that impossible sometimes means – i’m possible. I’m glad you got to spend some time there as well. It looks like you had fun!!! That’s really what’s important!!! One of the best trips ever! Venice is one of my favorite cities to visit. The first time I went it was during Carnival and was pouring rain and freezing, but I loved every minute of it! During Carnival? Wow! I bet that was spectacular. What a beautiful trip Renee. I hope, you had a great time there. That second image was really funny, i could not stop laughing out loud seeing that one. Each photograph is so beautiful, I specially like that first one of yours. You traveled to all the beautiful parts of world. Like France,Italy. Which one is next on your list? 🙂 Do you really have a Facebook account? Thank you Arindam. I do like to travel and go whenever I get the chance. I have never been to India though and I would love to tour Egypt and the Pyramids. We’ll see where the wheel of fortune in travel leads me next! I adore Venice. Lovely post. Enjoy. Thanks for joining my pg. Looking forward to hearing from you. Fantastic quotes to accompany the pics. Love the pigeon attack a la Hitchcock and Tippy Hedren! And I think the gondolier shot is great as well with the gondolier towering over you. I’m so glad you enjoyed these pictures. They are truly some of my favorite. Venice is the most magical city and every time that I hear it is sinking, my heart just drops. What a beautiful place you have described and shown. I have enough pigeons who visit my backyard, so I’ll pass on the seed. That was a great picture, though. I’ve never had one land on my head! It’s a bit scary actually, but sooo funny. I was startled by the sudden swoop of the flock. But you are right, it is incredibly beautiful and mystical and a wonder beyond words. I was enthralled with this post, from the photos to the detailed visions you created for me. Thank you for that. I may just get there one day! Amazing. It makes me want to go to Venice. 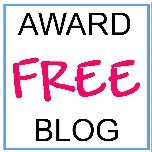 I just found your blog and look forward to reading more. Hi Kristin. Welcome and thanks for leaving a comment. I hope you will visit Venice. It is one of those places that stays with you.